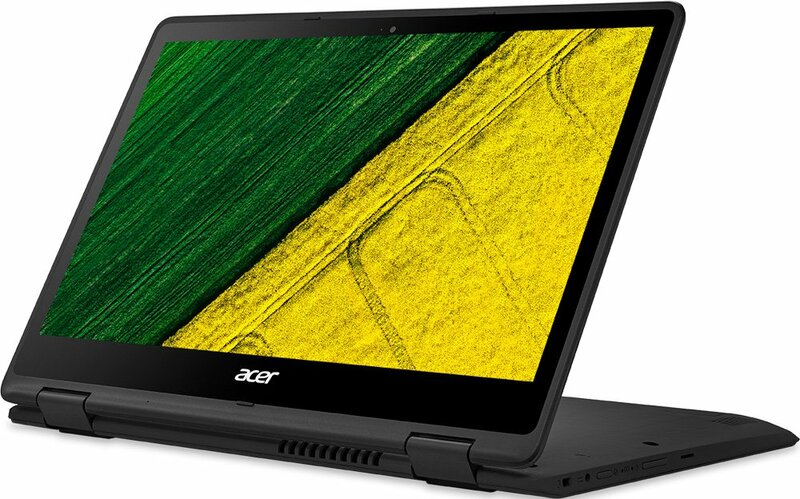 Acer’s latest ultrabook i.e. 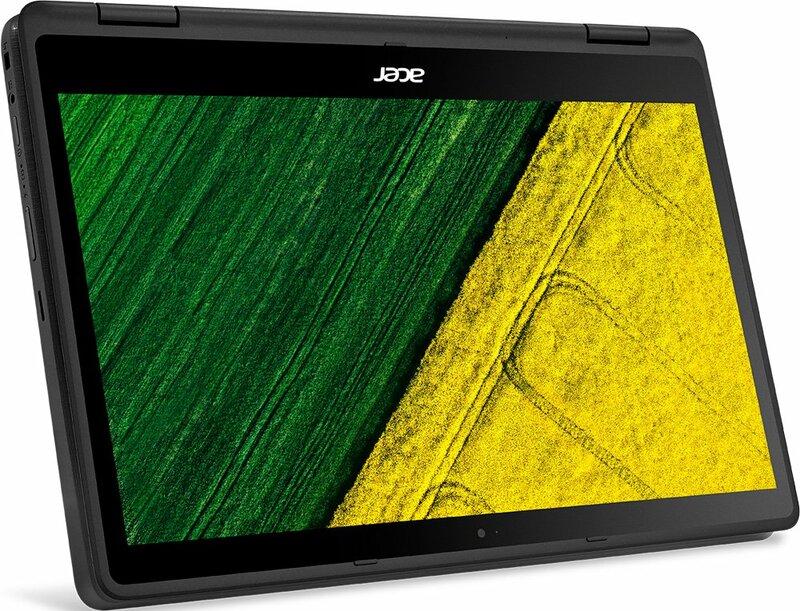 the Spin 5 is a full HD convertible laptop. It features Acer’s patented dual-torque 360° hinge that lets users transform it into 4 useful modes by 'spinning' it into position. 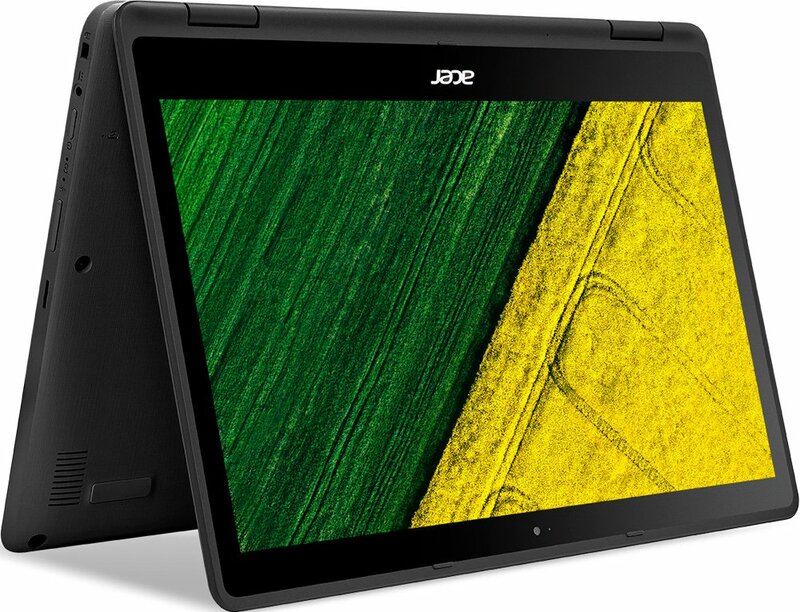 This affords users the flexibility to switch between different working modes be it tablet or laptop. 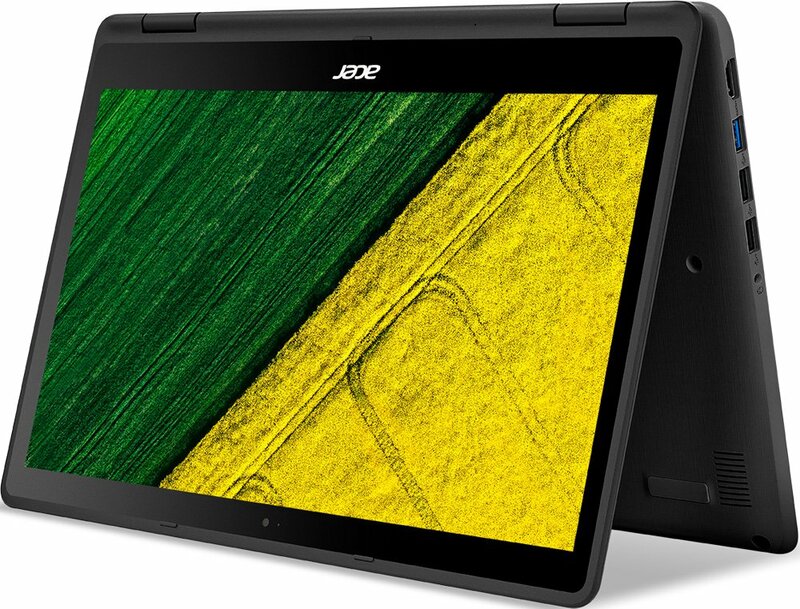 This ultrabook sports a slim profile with metal cover and a fashionable cross-hairline brush finish. Apart from its metal lid, its body is largely made of plastic. This convertible’s dimensions measure at 9 x 12.94 x 0.78 in with a weight of 3.53lbs. It is generally lightweight; yet, it may not be comfortable for prolonged usage while standing up. 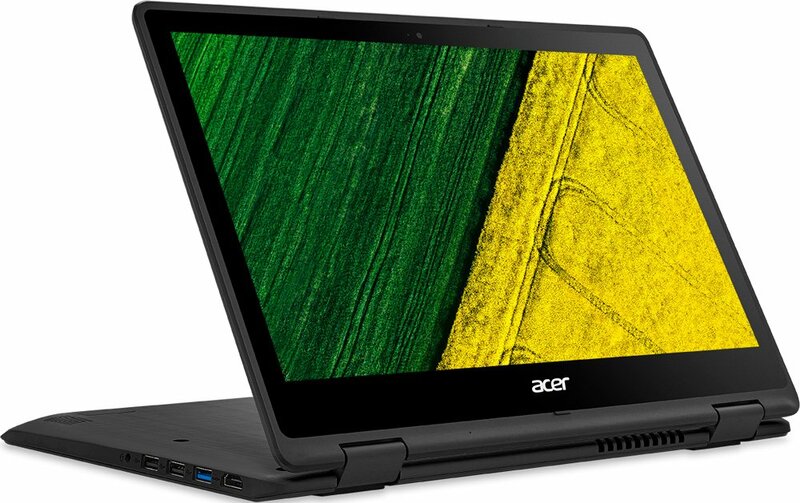 Display-wise, the Spin 5 is 13.3 inch touch display with Full HD resolution and Acer Color Intelligence technology. Visuals and images appear rich and vivid. With the IPS technology, brilliant color and full viewing experience remain consistent from any perspective. The 10-point touch screen is fast and responsive. In terms of performance, the Spin 5 is powered by the 6th gen Intel Core i3 processor 2.3GHz with 8GB DDR4 single channel memory. Working performance on this device stays fast and applications launch without issues. However, running heavier tasks on that i3 processor will affect its performance. Storage available is 128GB SSD and it is expandable via a SD card. Equipped with the latest 802.11ac and MU-MIMO, users are assured of wireless connectivity at blazing speed. Sound quality is equally impressive as it is boosted with Acer TrueHarmony. The keyboard bundled together is backlit for use under dim environments - something that many manufacturers fail to include. Typing on it is also a surprising thing. You'd expect a detachable keyboard to be sort of hard to type on but it is not. It is far better than some laptops with a permanent keyboard. The precision touchpad with multi-touch control is wide and supports the new Windows 10 features: Cortana, Multitasking and Action Center. The webcam mounted on board boasts full HD quality which makes Skype-ing on this laptop a pleasurable experience. Connectivity on this device includes one USB 3.0 port, 2 USB 2.0 ports and 1 HDMI port with HDCP support. It will be nice to have a fingerprint sensor included as well. The Spin 5 may be thin yet its battery life is capable of up to 10 hours. This assures users of longer productivity without any worries of being unplugged. It also comes pre-installed with Windows 10. Early reviews indicate a favourable response from users on the Spin 5 and it also achieves high ratings. 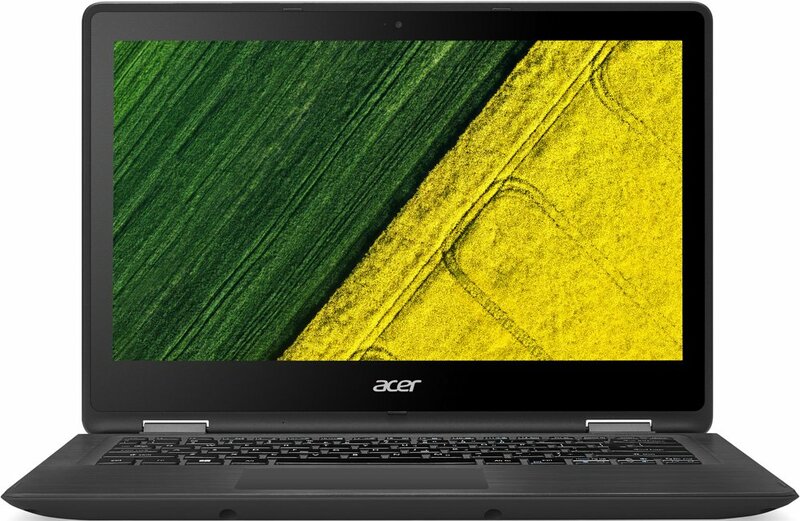 Overall, its strong performance coupled with its low price factor will appeal those looking for a laptop of good value and quality.